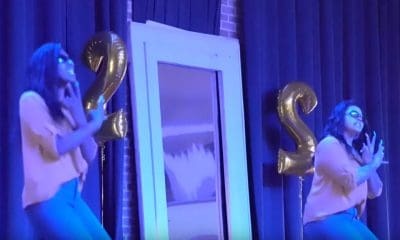 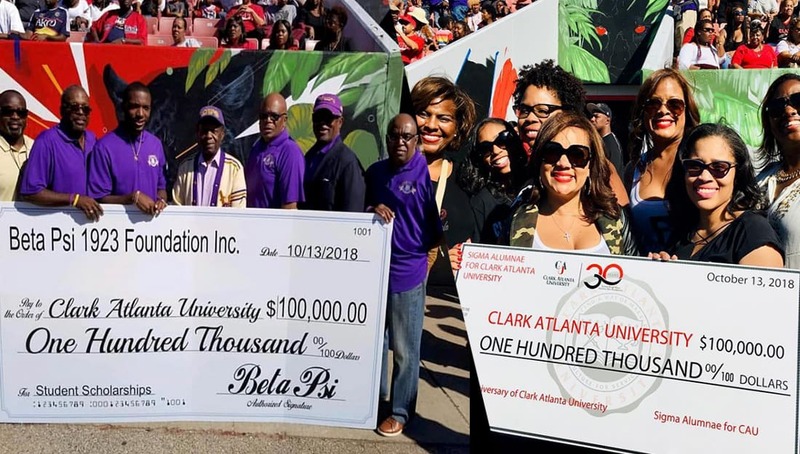 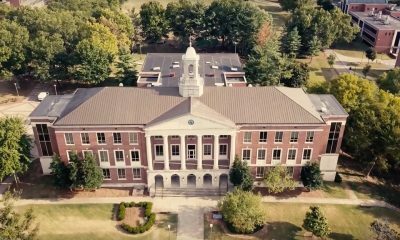 The brothers of Omega Psi Phi Fraternity, Inc. and the sorors of Delta Sigma Theta Sorority, Inc. celebrated Clark Atlanta University’s 30th homecoming by putting their money where their mouth is and donating $200,000 to the university. 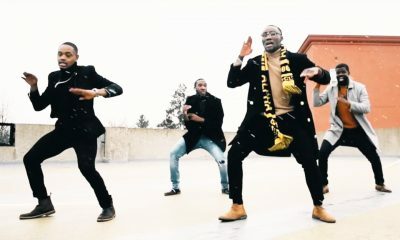 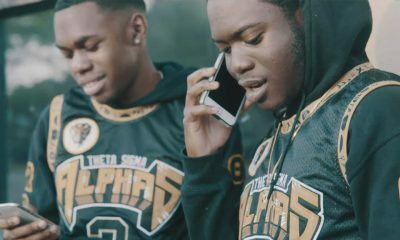 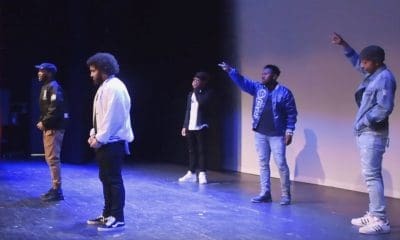 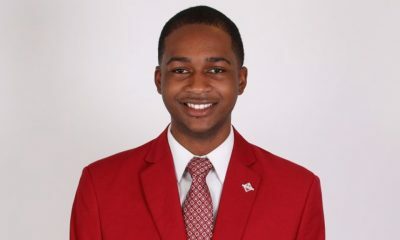 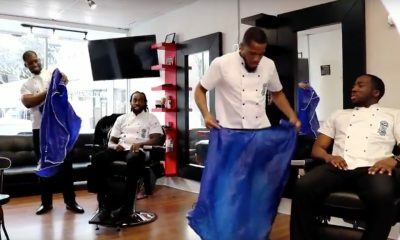 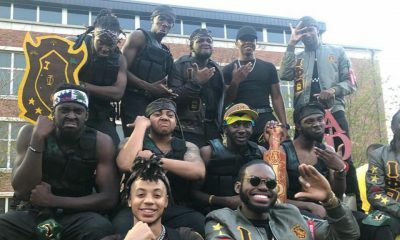 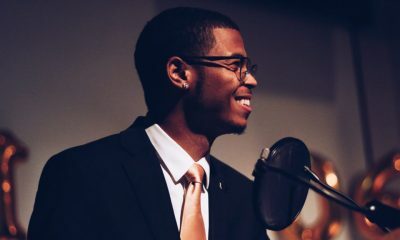 The brothers of Omega Psi Phi’s Beta Psi Chapter took to Instagram and posted a photo of themselves making the donation of 100,000 to the university. 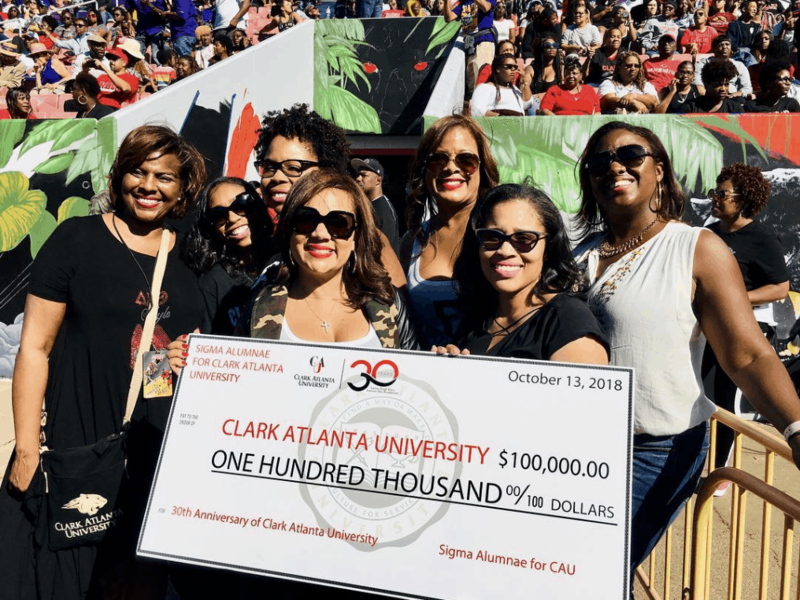 “The Beta Psi Chapter’s Beta Psi 1923 Foundation wanted to make CAU’s 30th homecoming great, but we needed to make our 95th Anniversary even greater! 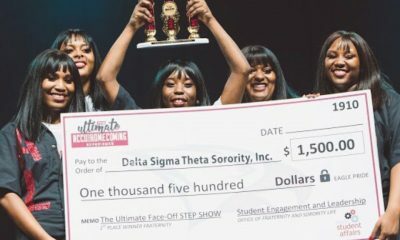 $100,000 toward the advancement of scholarly attainments. 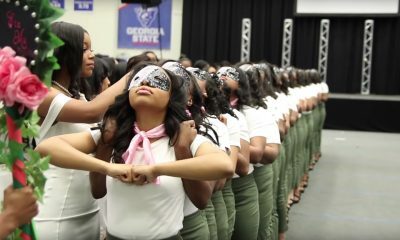 This is only the beginning. 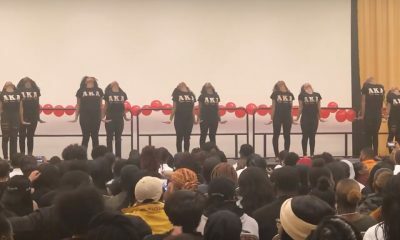 Thank you, Clark Atlanta University. 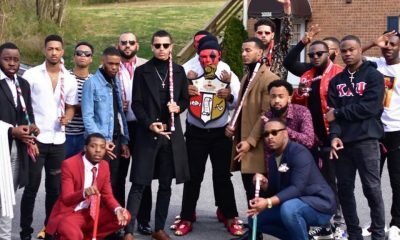 Thank you, Omega. 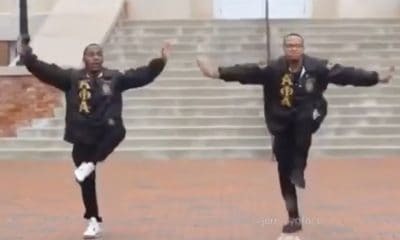 Thank you, brothers who made this goal possible. 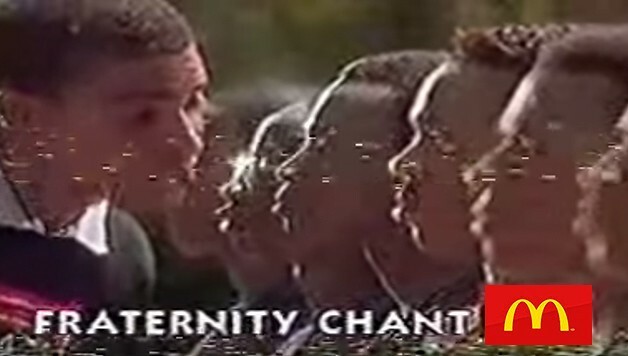 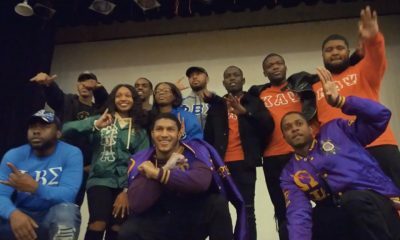 Forever Live the BETA PSI CHAPTER of Omega Psi Phi Fraternity, Inc.,” they captioned the photo. 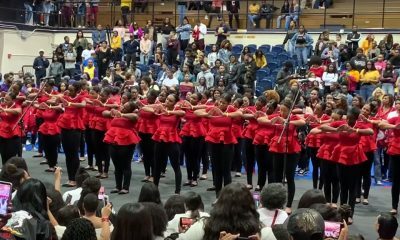 “Super kudos to the ladies of @dstinc1913 @causigmachapterfor their generous 100k donation to @cau1988! 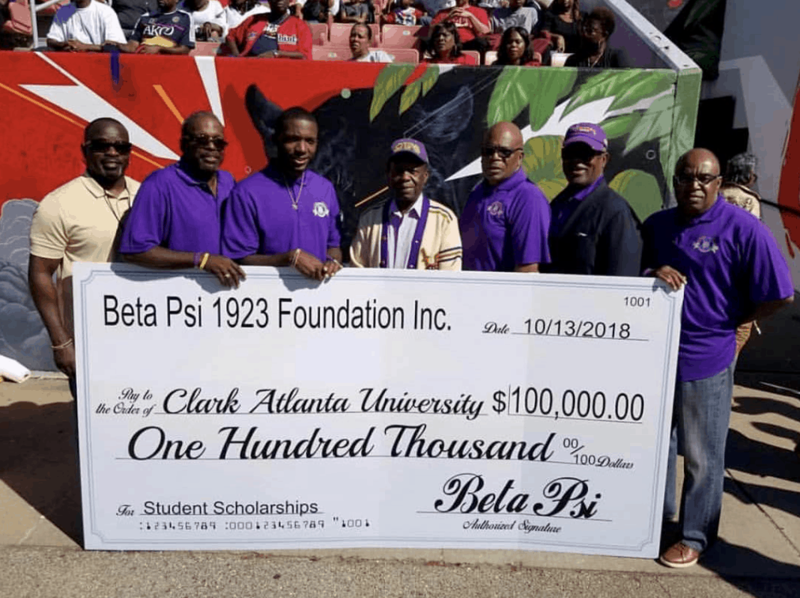 Their collective strength to promote academic excellence and provide assistance to persons in need is owt of this world!” CAU’s Alumni Relations Instagram account captioned the photo thanking them for their donation. 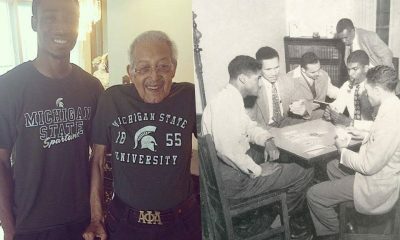 We at Watch The Yard would like to commend these alumni members for donating to their alma mater. 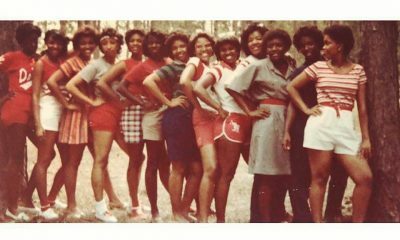 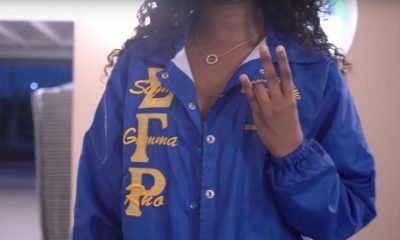 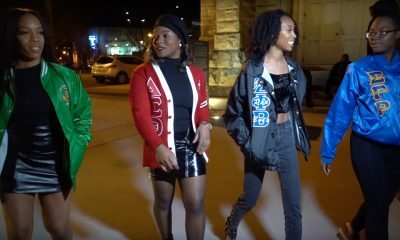 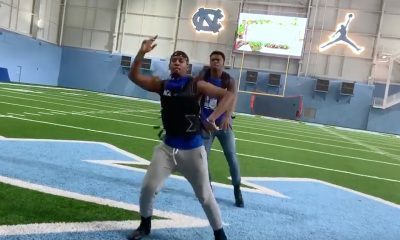 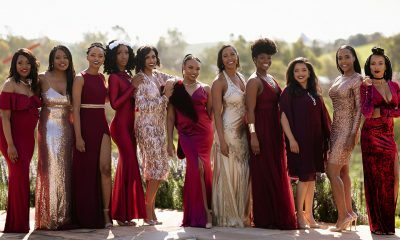 Seeing chapters support their beloved HBCUs is something we would love to see more of. 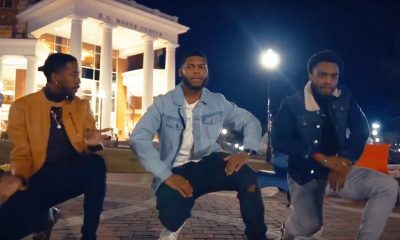 Share this on Facebook if you think these Ques and the Deltas deserve to go VIRAL!